Love is in the air. Summer and Fall is the most popular time for weddings, and we've had one at our home. But before the wedding comes the showers! Traditionally, the bridal shower is left up to the maid of honor and bridesmaids. However, these days it's more and more common for anyone to host a bridal shower. One way for the groom's mother to be more involved in the wedding is to host a shower for her future daughter-in-law. It's a great way to introduce her to family and friends that she may not know. Weddings are expensive and planning and prep time consuming. You can still host a spectacular shower without breaking the bank and there are ways to save time without sacrificing quality. Today I'm sharing several ideas from the shower I hosted for my new daughter-in-law and ways to incorporate the decorations into the rehearsal dinner, typically hosted by the groom's parents. Theme ideas for bridal showers are limitless: kitchen, holiday, home decor, lingerie, personal, travel, date nights, cooking, basket themed, etc. For one of my daughters I planned an alphabet shower inspired by the letters of her full name-to-be. The concept of the theme was laid out in the invitation with the letters of her name (first, middle, new last name). Each guest was assigned a letter from her name and instructed to bring a shower gift starting with that letter. It was a lot of fun to see the creative ideas everyone had. 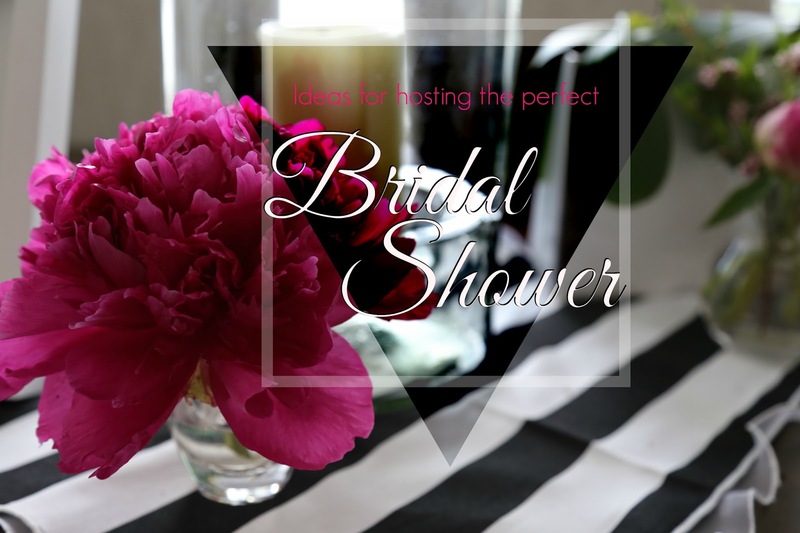 To keep planning easy, incorporating the bride's wedding colors and style is a great starting point and takes care of many of the initial decisions, which is how I planned this shower. We also hosted the rehearsal dinner so I wanted to use the decorations for both occasions. This was a big consideration when deciding on a theme for the shower. With the abundant resources available on the web, anyone can plan a spectacular shower from coordinated invitations to fun games and decorations. You'll find a great selection of amazing products on Etsy. The templates I used for this shower is a line of coordinated products from Sweet Rain Design. You can purchase and download a variety of templates that you can personalize for very reasonable prices. Most templates range in cost from $2 - $10. Ours was a lunchtime shower so the menu was kept on the lighter side. I'll be sharing all of the recipes overtime. Today, I'm sharing links to two of the recipes and a delicious recipe for Homemade Yogurt and Cashew Coconut Granola Parfaits. This yogurt is a heavenly, creamy substance and is delicious anyway you serve it: standalone, with berries, and most delicious with granola. 1) Pour yogurt into a bowl. Add the cream to the yogurt. Carefully stir to combine with a whisk. 2) Sprinkle the brown sugar evenly over the top of the yogurt mixture. Do not stir the mixture, and cover the bowl with plastic wrap, tightly seal the edges. Place in the refrigerator for at least three - four hours. 3) When you are ready to serve you can either whisk the mixture until smooth or leave it unstirred and have small bits of brown sugar visible. You can serve the yogurt over berries or as a parfait with berries and granola. 1) Preheat oven to 250 degrees. Combine the oats, nuts, coconut and brown sugar in a large bowl. 2) In a separate bowl, combine maple syrup, oil and salt. 3) Combine both mixtures by slowly pouring the liquid over the oatmeal mixture and stirring well. Divide in half and pour onto two 11x17 inch rimmed baking sheets, spreading out into an even layer on each sheet. 4) Cook for 1 hour and 15 minutes, until golden. 5) Remove from the oven and transfer into a large bowl, slightly breaking up the clumps. Add the dried tart cherries and gently mix until evenly distributed. When you're ready to assemble the parfaits, layer the granola, blueberries, and then yogurt on top. Top with additional blueberries and garnish with a mint leaf. These are the cutest, fun mini spoons. For the rehearsal dinner I also used them in little glass hurricanes filled with custom M&Ms. You'll see them on another post. When planning centerpieces for any occasion I always look to incorporate pieces that I can use multiple times and later use around my home. My centerpieces for the bridal shower doubled for the rehearsal dinner. I'll share more from the rehearsal dinner soon in a later post. Glass hurricanes look stunning reflecting candlelight. 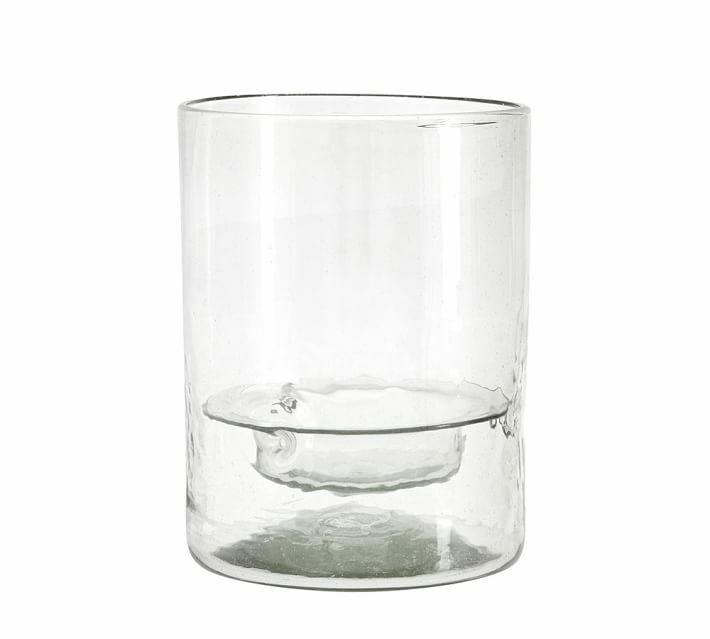 These glass hurricanes are low and clear, not obstructing any views, and with the glass plates it appears the candles are floating. I love the elegant look fresh flowers give to a tablescape. Layer fresh greenery around the base and make simple arrangements using 3 or 4 varieties of flowers. I love these black & white napkins. They're high quality and look stunning. I also love these organza spots. They're 2" larger than the striped napkins and the delicate ruffle added a feminine touch. Celebrate the bride-to-be with a gorgeous cake or cookies for dessert. These beautiful sugar cookies in the bride's wedding colors were personal and stunning. Small touches such as these personalized napkins add a personal touch. The glass hurricanes are from Pottery Barn. Here is a link if you are interested. Not all desserts need to be time consuming. Drizzle melted chocolate over delicious mint brownies and macaroons, or another favorite dessert from your favorite bakery for a stunning dessert. 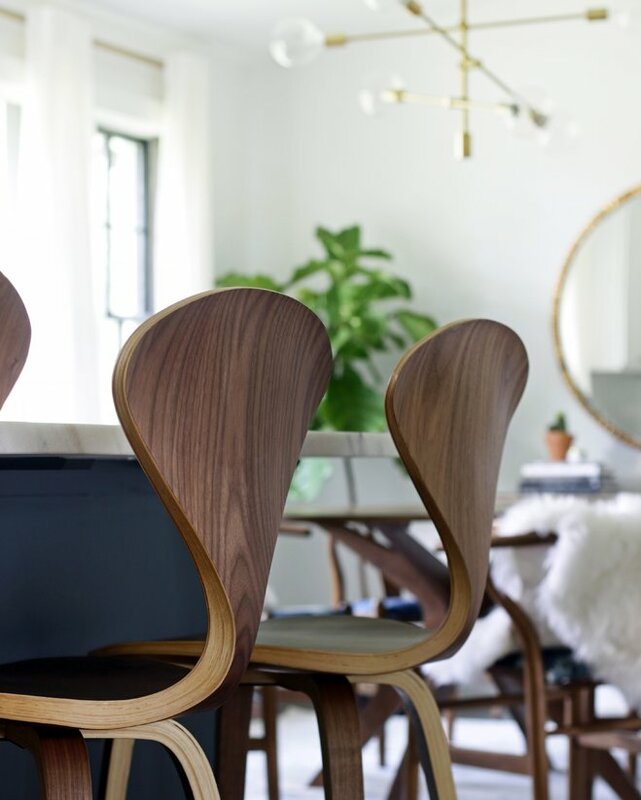 Carry the fresh greenery and vases of flowers around the room for continuity and an elegant look. I'm not particularly fond of playing games at showers, but I do enjoy activities such as the recipe cards mentioned above. 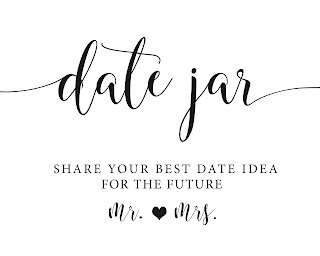 Put out a "date jar" or "advice cards" with gel pens for guests to share some fun with the bride-to-be. A few hours before the shower I took the bride, her mother and my daughters for pedicures. We returned with great feeling smooth feet and enjoyed the company of wonderful and supportive friends and family. I included a recipe card with each invitation and asked the guests to share one of their favorite recipes with the bride-to-be. Even guests who are unable to attend the shower can participate by sending a completed recipe card! Set out blank cards and a craft box with stickers, gel pens and an assortment of embellishments and ask guests to share a note of encouragement, fun story or advice with the bride-to-be. What memorable showers have you attended? 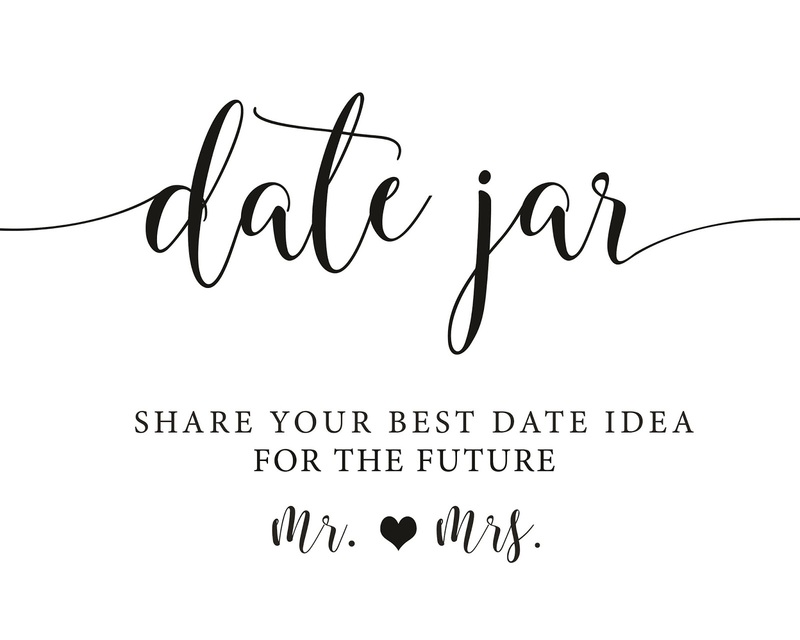 Share your fun ideas for bridal showers with me! Thanks for stopping by and I hope you'll visit again soon. I'll be sharing Ideas for hosting the perfect rehearsal dinner next. xoxo, Some affiliate links have been used. I support only those products I have used and find to be of the best quality.